I'm amazed there hasn't been a movie made about Leary, thought the odds of it being fair and nuanced are low. The new book is getting a LOT of publicity, so perhaps the chance of a movie has gone up recently. I haven't mentioned every notice I've seen, but I've spotted reviews in the Wall Street Journal and The Week magazine. Leonardo DiCaprio's father George was good friends with Leary, and there was buzz about Leonardo playing Leary in a film based on Flashbacks, but that was around 2006 or so: I doubt it will happen. A feature length, high-production value film on Leary seems "missing" from the culture, as does a a feature on General Smedley Darlington Butler. A long time ago, Oliver Stone said he wanted to do a movie based on Butler, but now? I'd rather Stone stay away from that. I went to an event here in Austin where the authors discussed their relationship with Leary, the book, and the era. It was a blast. 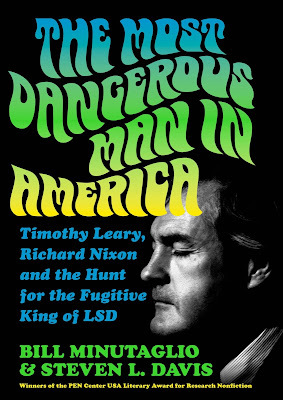 And yes, there was plenty of talk about how there needs to be a Leary movie or miniseries. The book is fantastic, too. I zipped thru it in a day or two because it's such a page-turner. It focuses entirely on the 2-year period starting when Leary was sent to prison in California, then escaped, and had his adventures in Africa and Europe. 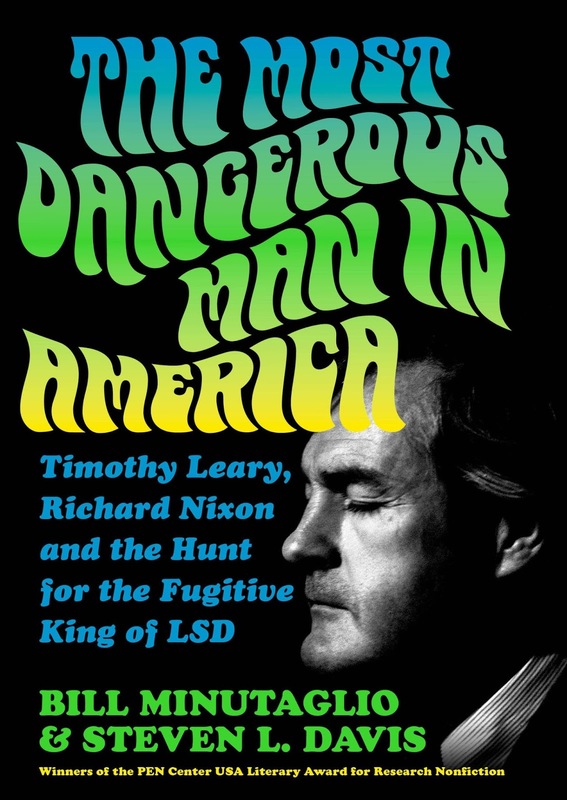 A familiar series of events from other Leary bios but the detail presented here is excellent, including behind-the-scenes of the Nixon administration, and the authors are great storytellers.